Swim n Save is a local family-owned and operated, state certified pool and spa service and repair contractor (License # CPC1456664). Our goal for the past 38 years has been to provide Central Brevard County with reliable, professional service, at an affordable price and we are doing just that. 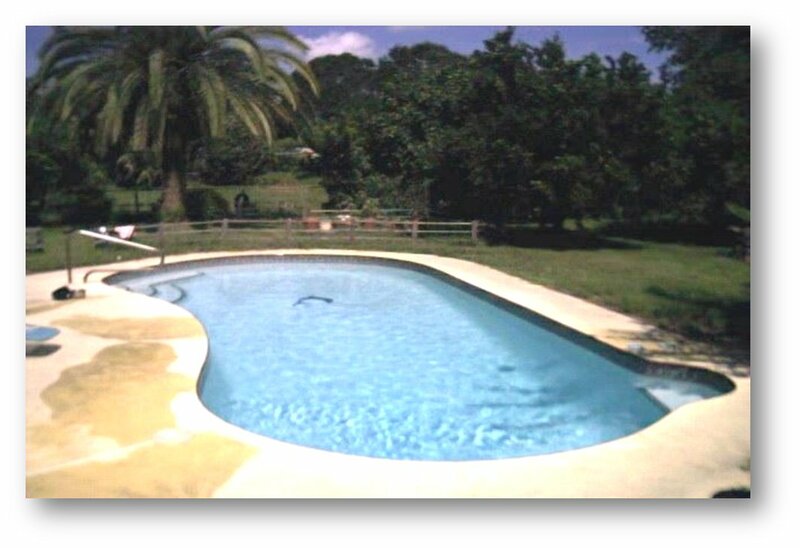 We service and repair pools, spas and all related equipment in Cocoa, Merritt Island, Cape Canaveral, Cocoa Beach, Rockledge, parts of Melbourne and Port St. John. We believed you needed someone you could count on to service all your pool needs including pool cleaning and maintenance. We know the industry and how unreliable and unresponsive some companies can be. So, we set out to change that by exceeding your expectations. We wanted to treat you like we wanted to be treated. After all these years, we know that we are succeeding. Our company has grown each year thanks to you. The best truth in advertising is “Word of Mouth”! Our pride in what we do and relevant knowledge from experience, prompted us to expand Swim n Save Pools. Our pool service, repair business and professional salt systems and heater system installation are beyond compare. Call us today to learn more. Disclaimer: **We are NOT and have never been affiliated or associated with a company called Swim ‘n Save USA, LLC. Parts of Central Brevard County including: Cocoa, Cocoa Beach, Cape Canaveral, Port St. John, Rockledge, Merritt Island and parts of Melbourne. Copyright © Swim n Save Pools, 2014. All rights reserved.